All miners and mining investors in Zamfara have been directed to vacate sites as directed by the federal government. Bwari gave the directive on the sideline of the groundbreaking ceremony of AG Vision Mining site in Suleja, Niger. 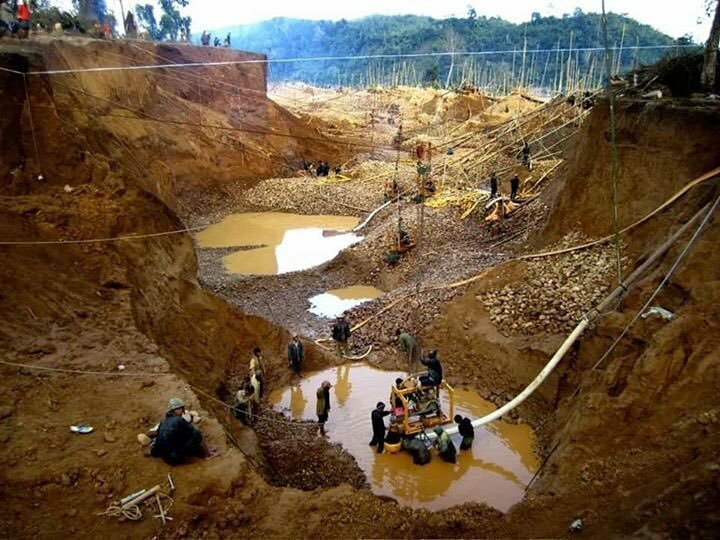 The Federal Government had announced the suspension of all mining activities in Zamfara within 48 hours. Bwari described the suspension as a `necessary step to curb banditry in the state.